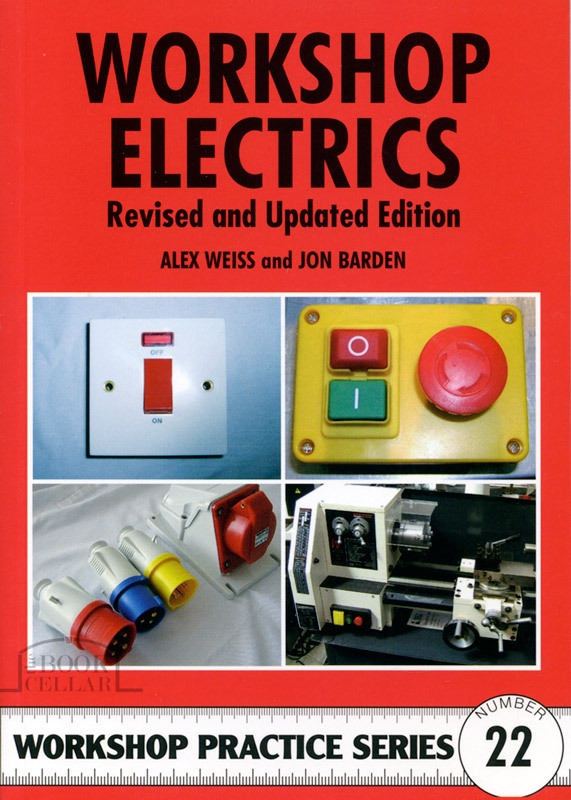 This book deals with electricity in the workshop and includes everything from fitting a 13 amp plug to wiring up a new workshop building. Safety, a key issue, is fully covered. Starting with the planning necessary before electrical installation work commences, the book then deals with fusing, equipment, lighting, fittings and wiring for 240 volt mains electricity. Further chapters cover outside workshops, three phase supplies and low voltage equipment including security systems, telephones and TV aerials. finally there is a glossary of terms and list of useful addresses. Illustrated with black & white photos and diagrams. Softcover published by Nexus Special Interests, England, 2011, 104-pages, indexed, 15cm wide x 21cm high, new.